Once in a lifetime opportunities don't come around too often, but when Liverpool F.C made it to the champions league final in Kiev the race was on to grab a ticket and arrange your travel to the capital of Ukraine. 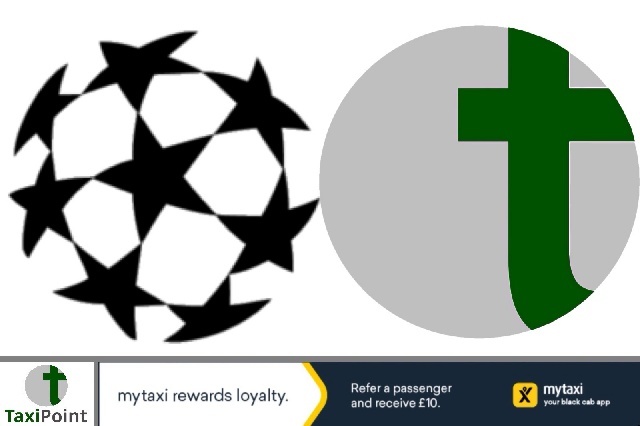 Taxi driver and owner of taxi firm Direct Taxi, Alan Lawson was desperate to make it to Kiev to watch his beloved Liverpool take on the might of Real Madrid, but when checking the price of plane tickets, a whopping £1,400, he was left pondering on his options. A suggestion from a friend was to offer a road trip through seven countries to get to the stadium for five other fans. The idea was to good to bypass for Alan and after offering his services online, it wasn't long before he had a taxi full of cheering reds. At a price of £350 per person it was a no brainer for the diehard supporters. The long journey started in Nuneaton on the Wednesday night, arriving in Kiev by Friday. The match was played on the Saturday, ending in a 3-1 defeat, and their long ride home begin on Sunday. Mr Lawson confirmed in a report in the Coventry Live that this was the longest fare the firm had ever completed. What's the longest fare as a driver you've ever completed? Let us know in the comments below.